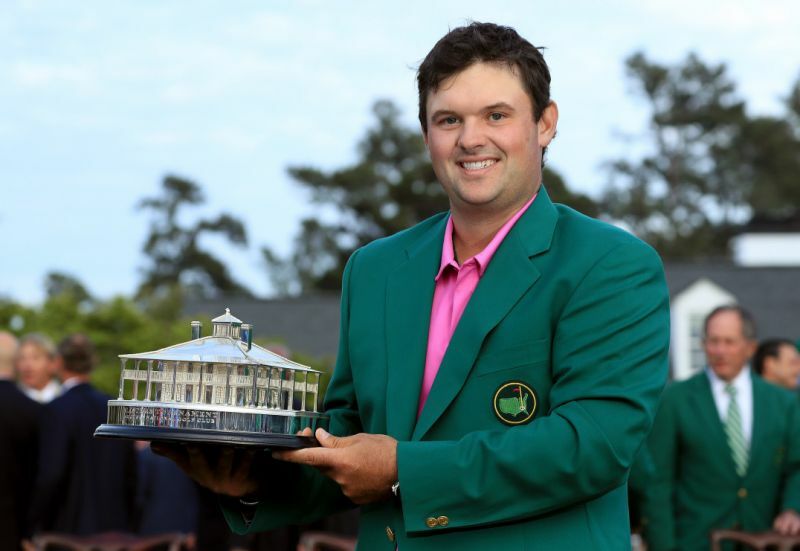 Sports Rendezvous: Nike Told Masters Champion Patrick Reed He Wasn't Allowed to Wear Red On Sunday. Nike Told Masters Champion Patrick Reed He Wasn't Allowed to Wear Red On Sunday. According to Nike, which signed Reed to an apparel deal early this year, all of its athletes were wearing the same color on Saturday as Sunday, which in Reed's case was pink. Rory McIlroy, another Nike Golf athlete, wore blue on both days. "Nike's doing a new thing where all all the players stay in the same kind of story line," Reed said earlier this weekend. "To all the players will either be in this color or that gray, grayish black today and yesterday and then all of us will be in the same color tomorrow and Saturday and Sunday."